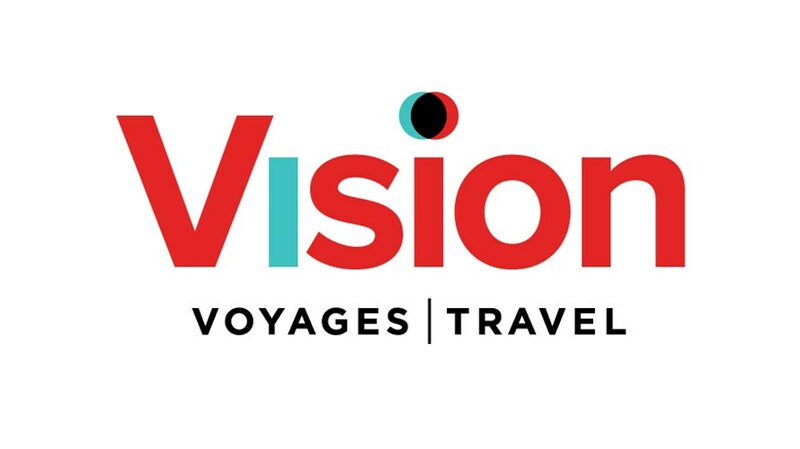 Vision Travel Solutions is Canada’s largest travel management company, providing a comprehensive range of corporate travel, cruises, leisure vacations, and meetings & incentives services. Our team of over 600 travel professionals and 16 full service locations across Canada serve the entire country coast to coast. We are committed to a more personal and responsive approach to travel and we achieve this through customer service, exceptional value and trust. For our leisure travellers this means working with them to plan the best possible vacation experience at a price that fits their budget.